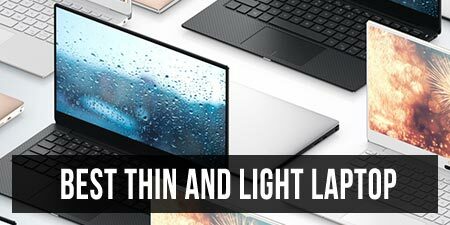 While we treat mostly ultrabooks here on Ultrabookreview.com, quite a few of you asked for my opinion on Chromebooks. As a result, in this buying guide we’ll get in-depth on the things you need to know when buying a Chromebook these days. As a heads-up, Chromebooks could be great buys for some of you, just make sure you understand how they work, what they can do and what their limits are before taking the plunge. Most Chromebooks are affordable (usually under $300) and compact (with 11.6 or 13.3 inch screens) and they can cope well with daily activities. But they are not very powerful and they can’t run the software are already familiar with from your PCs. The rows below will tell you more about Chromebooks and what to expect from them. I’ll also have a few examples of solid picks towards the end of the post, but I’ll keep most of my recommendations for a separate list of the best Chromebooks of the moment, which I’ll have online in a few days. Chromebooks are a special kind of laptops. In fact, on a first look, they look pretty much like a standard laptop, with clamshell bodies, keyboards, trackpads, screens and ports around the sides. They even pack laptop-like hardware, but the software is what really defines Chromebooks. It’s called ChromeOS and is developed by Google as a free and simple to use Web-Browsed interface that can perform the standard casual-activities most of us require from a computer: browsing, watching movies, editing documents, listening to music and so on. In other words, Chromebooks are not running Windows or Mac OS, but this aforementioned ChromeOS. You can think of it as Android for laptops. There are a handful of apps preinstalled on every new Chromebook, most of them Google services (Gmail, Maps, Drive, Youtube, etc), and there’s also a Store when you can find a handful of others that can be installed with just a few clicks. That however means that your standard PC software is not going to run on Chromebooks. 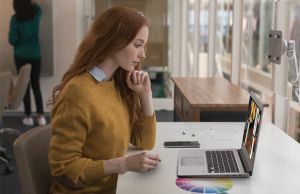 But Chrome OS does offer alternatives for most of the popular Windows/Mac programs (like Microsoft Word, Skype, Photoshop, etc) and most of the files created with those programs can be viewed and edited on a Chromebook. Back to those apps, you have those already installed available in a list on the lower-left corner of the screen, and you can pin apps that you want on the taskbar. Each app launches as a Browser-Tab, as Chrome OS is mostly built around Google’s Chrome Browser. So if you’re familiar with that browser, you’ll quickly get familiar with ChromeOS as well. Switching between running apps equals switching before tabs, closing and app equals closing a tab and so on. Even the system settings launch as a tab. The clip below will show you more about the interface and how things work in Chrome OS. Another important thing you should know is that Chromebooks are built around Cloud services, which means that they are designed to work connected to the Internet. When you first boot-up a new Chromebook, you’ll be asked to enter your Google account (or create a new one) and that will connect the device to your Gmail, Drive, Youtube, Google Plus, Music and other services. None of your content is usually saved on the device itself, but online, in the appropriate services. You can however use a Chromebook in Offline mode and get access to all of its apps, and they will later sync with the online servers once you get back online (for example: you can edit a document offline and it will then sync with Drive). 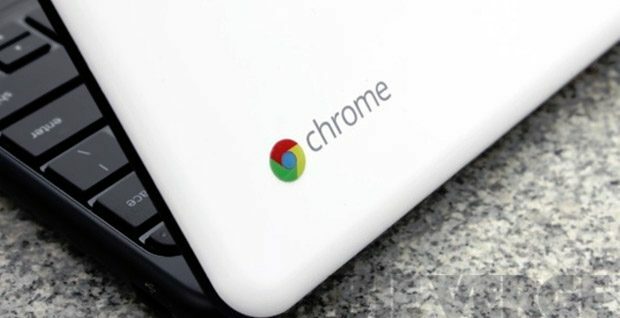 You can also add your own files on a Chromebook, like music, movies, documents and other standard types of content and run them offline, but keep in mind that most Chromebooks offer a very limited amount of storage space (usually 16 GB), simple because they are designed for Cloud-services, where you won’t really need the internal storage that much. 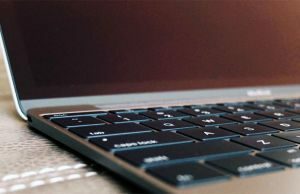 If you’re after a simple, usually compact and very affordable laptop that you’ll mostly use for basic everyday activities, a Chromebook could be a proper pick for you. But only as long as you understand what it can and what it cannot do. For the dos, we have browsing, running all sorts of video/audio content, editing documents, running casual games, chatting with your friends, working with standard types of files and so on. Chromebooks offer a simple to use interface and a simple way of managing apps. At the same time, you don’t have to worry about updates (they are performed automatically), potential viruses and malware or backups, as most apps are cloud-based and back-up online by default. On top of that, Chromebooks will boot-up in a matter of seconds and resume from sleep even faster, so they’ll be always ready to go, while running for at least several hours on a charge. On the other hand, for the donts we have running standard PC software, working mostly offline, heavily multitasking between apps, etc. It’s very important to understand that Chromebooks won’t offer the versatility of a PC. They only support certain file-types and they can only run the apps available in the store. At the same time, they are crippled when there’s no active Internet connection available, as most of the apps you’ll find on these devices are web-based. And they offer limited storage for offline content. Last but not least, you shouldn’t expect much in terms of performance from a Chromebook. 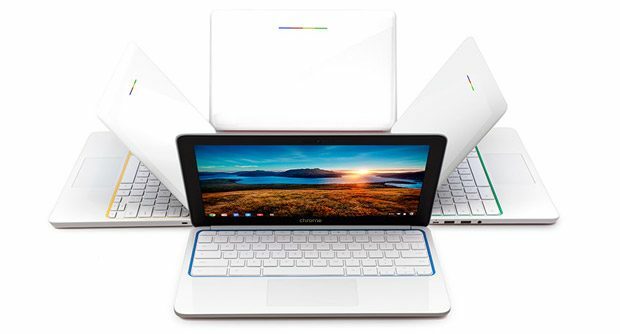 Knowing what they are good for and what they are not, manufacturers tend to promote cheap and low-powered Chromebooks, with very few exceptions (Chromebook Pixel). As a result, these devices will be alright for some multitasking and a few apps running at the same time, but push them more and they’ll start to stutter and choke. You should know by now if a Chromebook is the right tool for you or not. 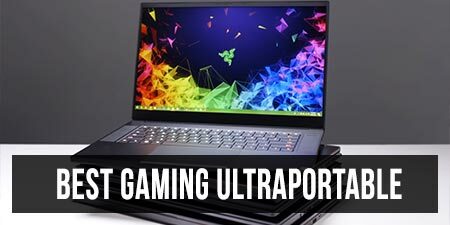 If the answer is yes, keep reading, if it’s not, you might want to have a look at my lists of recommended ultrabooks and more affordable alternatives. screen size: goes between 11.6 and 14 inch right now. The smaller the screen, the lighter and more compact the device, so there’s a balance between portability and screen real-estate you’ll have to find in here. As for screen quality, don’t expect much. 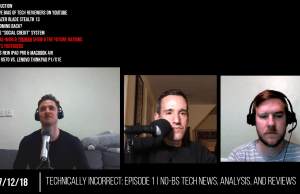 IPS panels or high resolution displays are usually a rarity on Chromebooks, with again, some exceptions. 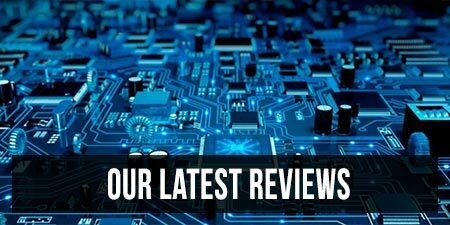 hardware: there are a few options to pick from, starting from ARM-type processors and continuing with Intel Atom, Celeron and even Core platforms on some units. You’ll also have to decide on the amount of RAM you’ll want on your machine and whether you want a HDD in your machine or not. Picking some features over the other will have a major influence on the speed, battery life and portability of your Chromebook. Internet connectivity: Wi-Fi Only and 3G/4G enabled, that’s the choice you’ll want to make here. Last but not least there’s the Price. Chromebooks tend to start at under $200 and go above 1G for the higher-end models, but the affordable options are by far the most popular these days. On top of this, you might prefer a certain brand over another, but to be frank, unless you’re concerned about client support and similar post-sale services, brand allegiance should not have a big role in picking up such a computer. These are just some of the available options. For more details, check out this article that speaks in-depth about the best Chromebooks of the moment. As you can see in the list above, most Chromebooks fight in the same narrow niche: compact sub $300 devices. And they tend to share most of the same specs and features. That’s why the details are going to make the difference here, tiny aspects like how good the screen is, how comfortable the keyboard, how precise the trackpad, how well positioned are the ports, how much the battery lasts in daily use and how the bodies look and feel. On the other hand, if you want a top-of-the line Chromebook with awesome specs and aesthetics, the Chromebook Pixel has no rival and I doubt it will for the foreseeable future. But is it worth $1300? Well, I’d say no. Given what a Chromebook can do, I doubt you’d want such a device for anything else than basic activities. Chromebooks make up for excellent secondary computers you can easily throw in your bag or for laptops for kids, that you won’t feel bad when they’ll take a beating. And I doubt that’s going to change much. 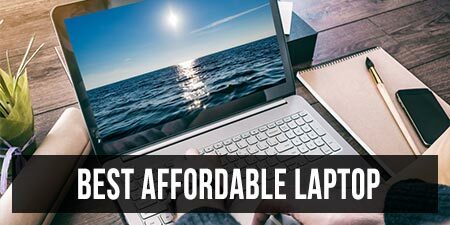 But at the same time, these low-price 11-13 inch laptops should get better and better in the near future, as more manufacturers will jump in on what is right now an emerging segment. And that’s good news for us, final buyers, as competition always leads to progress and improved devices. The 13″ Samsung 2 isn’t IPS, even though it’s brighter than many Chromebooks. Hi I just need to know if you can watch shows on CBS, NBC, ABC ect. On a Chromebook? I really want it to catch up On missed shows. WHere are those shows hosted? On a website or Netflix? If yes, then they should work fine. Thanks for all this info. I’m looking into buying a couple of chromebooks for the nonprofit I work for. Do Chromebooks work with wifi-enabled printers? Do the chromebooks come with a charger? I’m an aspiring ‘senior citizen’ author. I’m looking for ‘something’ relatively inexpensive. I’m, also, looking for some sort of voice recorder to note ideas, and transfer to the laptop. I recently purchased a Samsung tablet, but doubt I can transfer from whatever voice recorder is recommended. I’d greatly appreciate your expert suggestions. Thank you. You can transfer content from a voice recorder to a Samsung tablet (I’m guessing it’s running Android), but you might need the right cables or adapters. Also, in choosing your device you should start by thinking what kind of software you’re going to need. DO you just need to transfer the voice recordings and that’s it, or do you have to edit them, etc? Just for storing and playing them any device will work, tablet, laptop, Chroembook, etc. I can't seem to find answers to below questions online. I hope you can help me. Can I open and edit Microsoft Power point/Word documents other people email me using a Chromebook? Can I email Microsoft Power point/Word documents I create to others to view and edit? Can I show above documents in a presentation the way you can with Power point's "presentation" mode? Is it possible for me to download certain software like Medibang paint pro or PaintTool SAI?